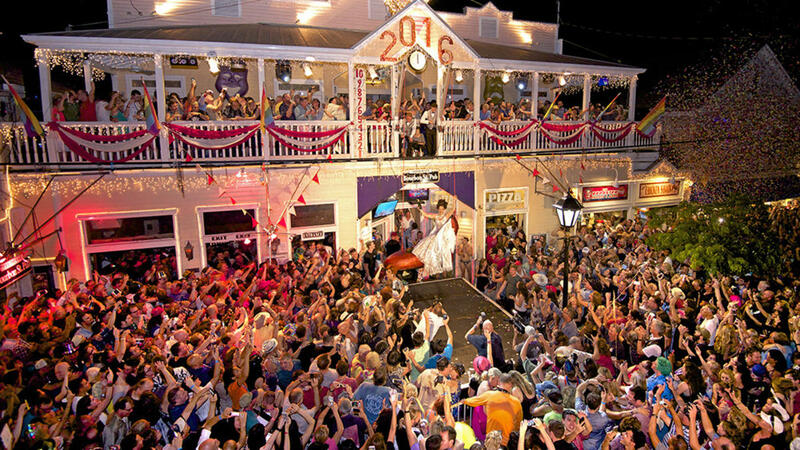 One of the most beloved traditions in Key West, Florida, took place last New Year's Eve when local drag star Sushi was lowered to Duval Street in a giant glittery pump at the stroke of midnight for the 18th consecutive year. 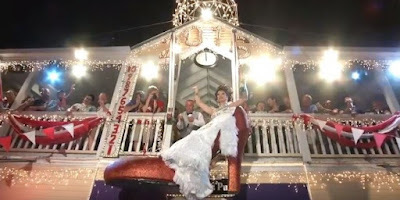 But this year Sushi (real name Gary Marion) exchanged vows with longtime boyfriend Jeff Kucin inside the shoe about 90 minutes before the descent. 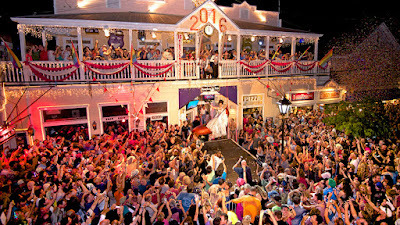 Thousands of revelers gathered outside the island's Bourbon St. Pub complex on Duval Street to cheer the couple as they exchanged “I do's”. Congrats to the newlyweds and happy 2016!! I was at that same pub last year with a friend. 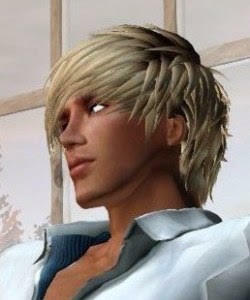 It was in October, and we met some very pretty German girls, male strippers, and got soaked in pouring rain. I want to go for New Year's next to see the heel drop!